Rachel is responsible for managing the intellectual property portfolio at UCLB and provides advice and support on IP matters. She has a BSc in Biology with a Year in Industry from the University of York and completed a Knowledge Transfer Partnership with the University of Nottingham, which was awarded Business Impact Prize for the continuing transformational effect of a past KTP by Innovate UK. 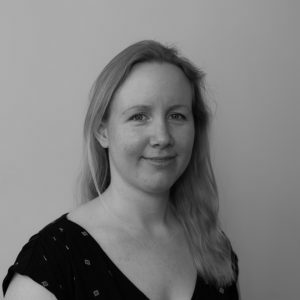 Rachel has previously held roles as Intellectual Property Manager at the University of East Anglia and as Business Development Officer for Intellectual Property Rights and Commercialisation at Staffordshire University. She joined UCLB in 2015.